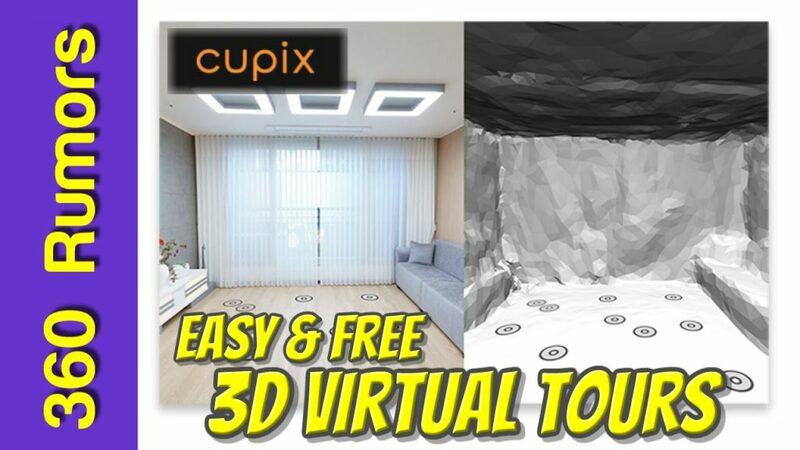 Cupix (reviewed here) is a cloud-based virtual tour software that can convert 360 photos from ordinary consumer 360 cameras into a 3D virtual tour where you can walk around. Learn how to use Cupix in a free webinar tomorrow November 3, 2017! If you want to know what time that is in your time zone, use this time zone conversion calculator. This is a live webinar where you will be able to ask questions in real time.